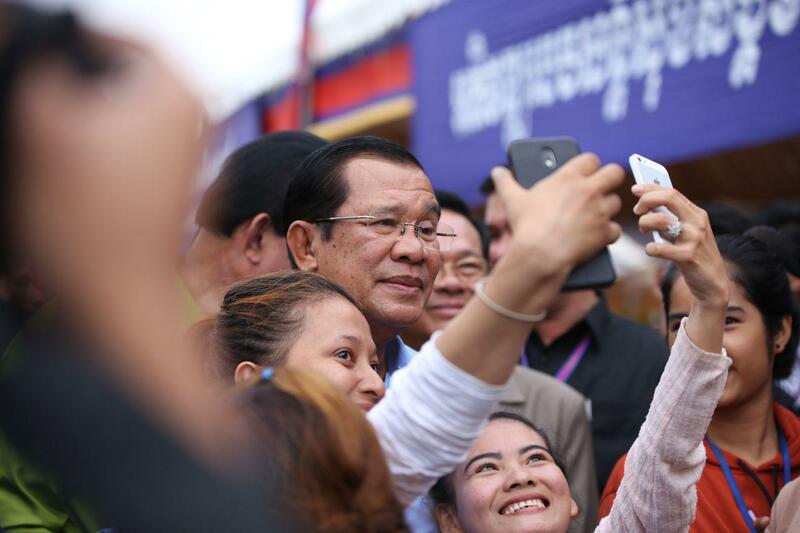 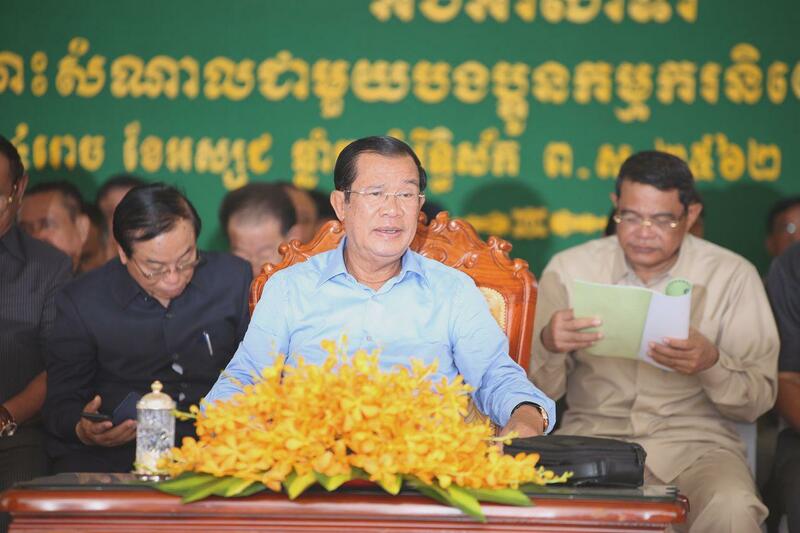 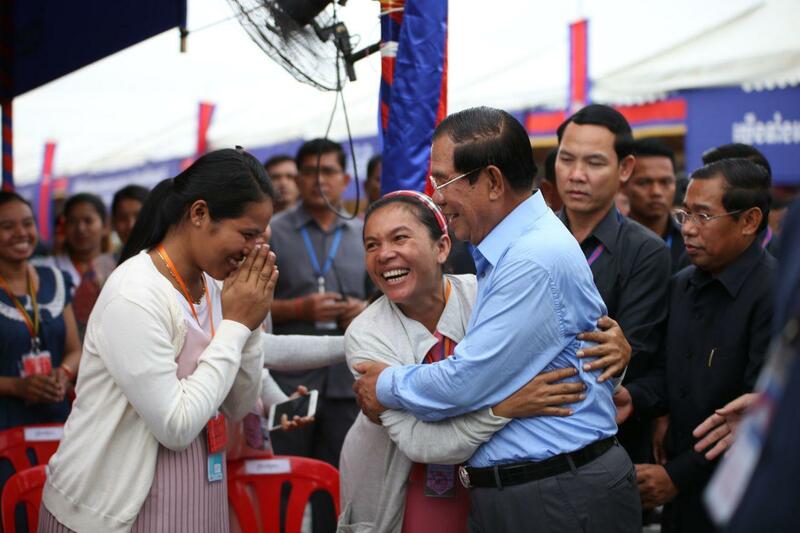 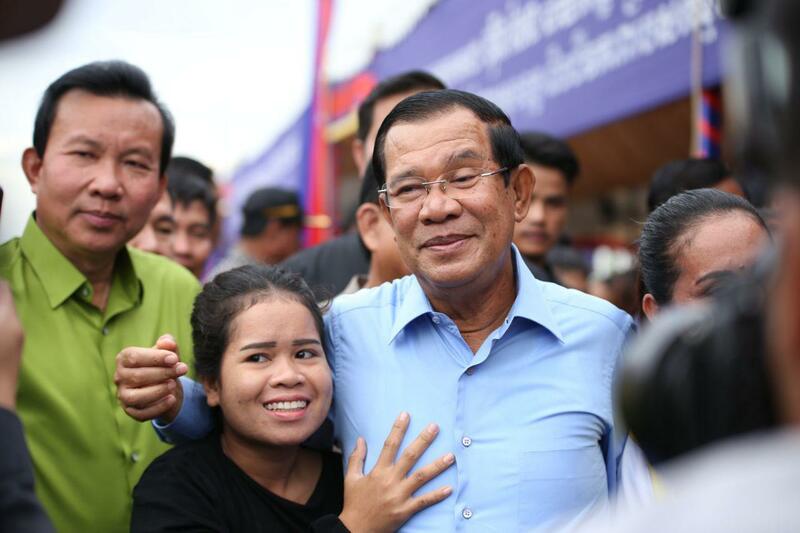 Phnom Penh (FN), Nov. 7 –Cambodian Prime Minister Hun Sen, on Wednesday, reacted to statement of convicted Sam Rainsy for saying that Kem Sokha, former leader of the opposition party, will be released on 29 December 2018, while in fact Kem Sokha’s verdict has yet been released. 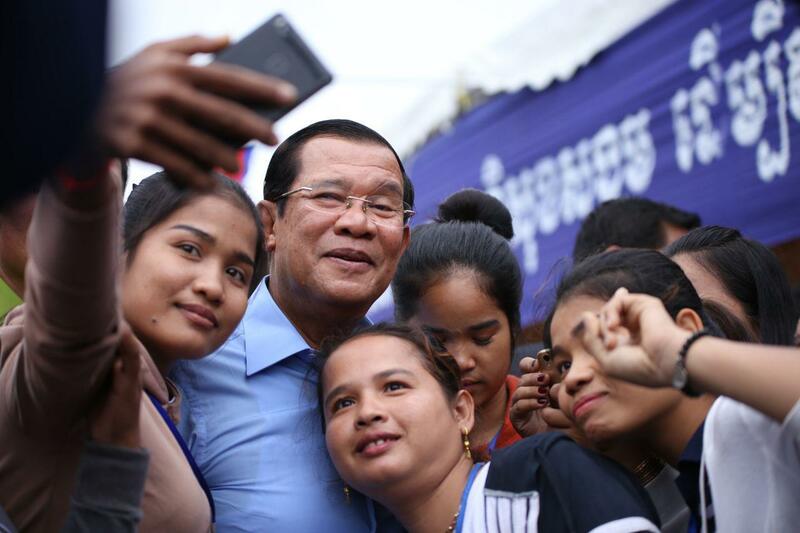 “Faced with international pressure, the Cambodian government will shortly release Kem Sokha, leader of the opposition Cambodia National Rescue Party (CNRP), which was dissolved by Prime Minister Hun Sen in November 2017,” exiled leader of Cambodia National Rescue Movement Sam Rainsy wrote on Facebook on 6th November. 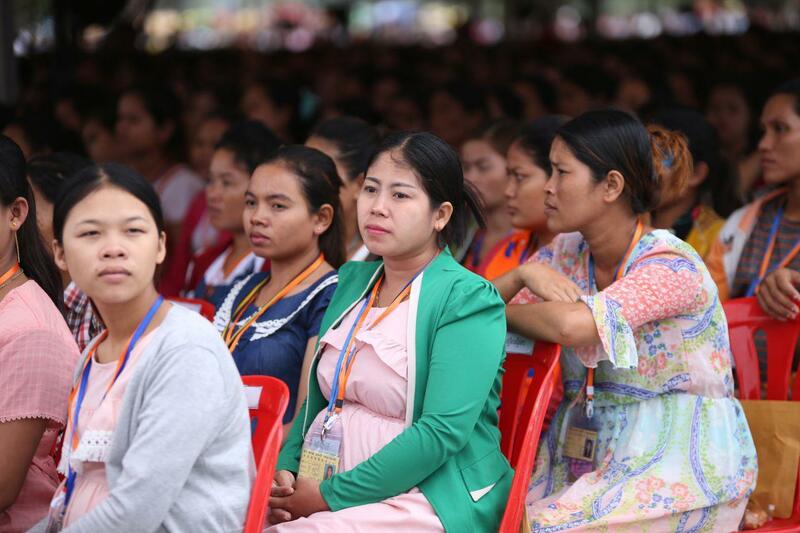 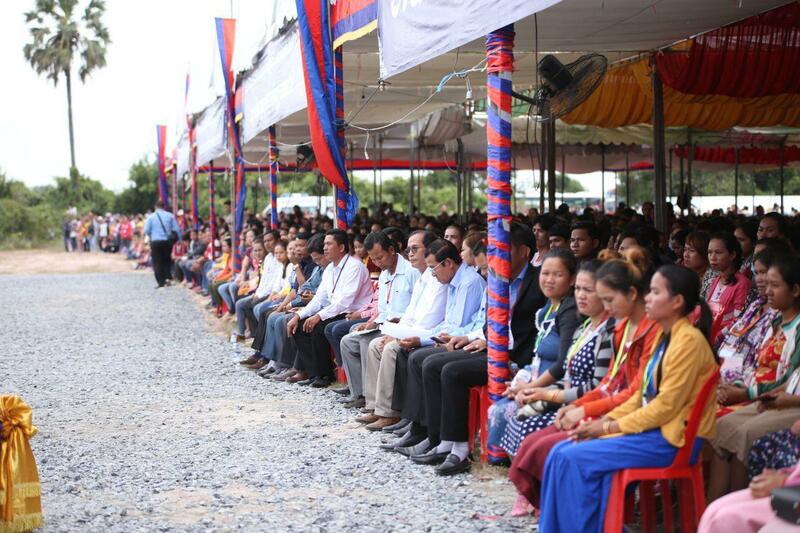 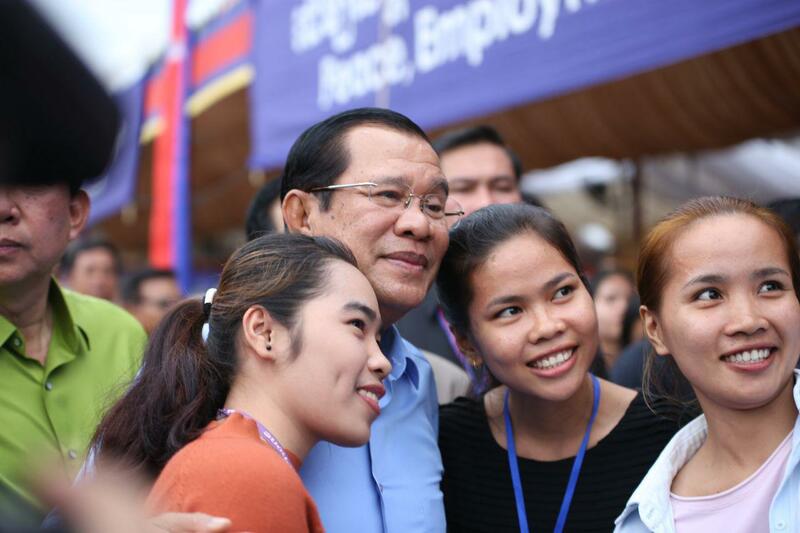 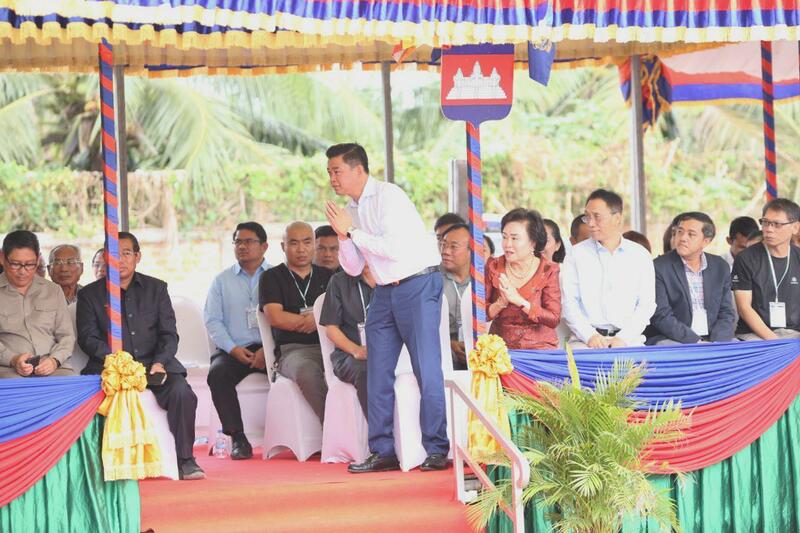 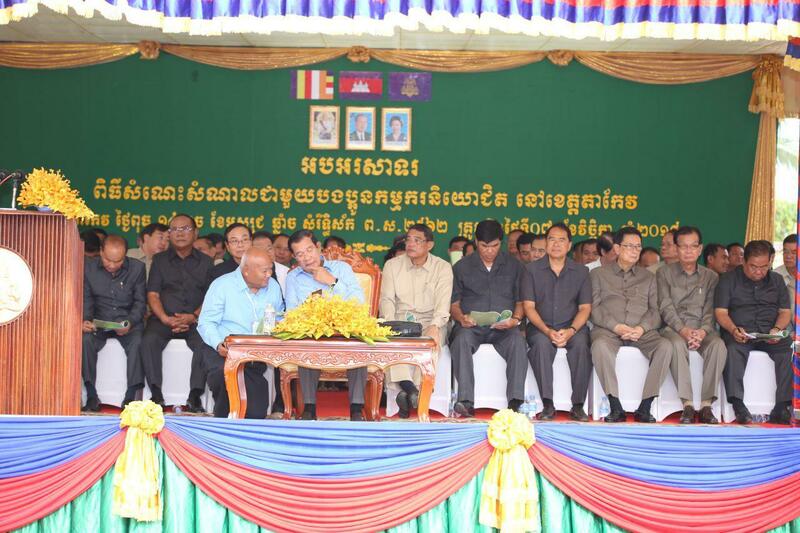 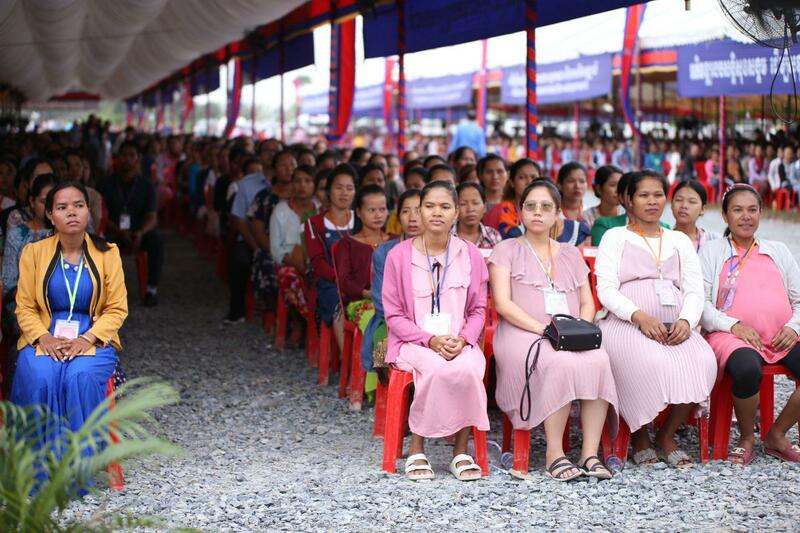 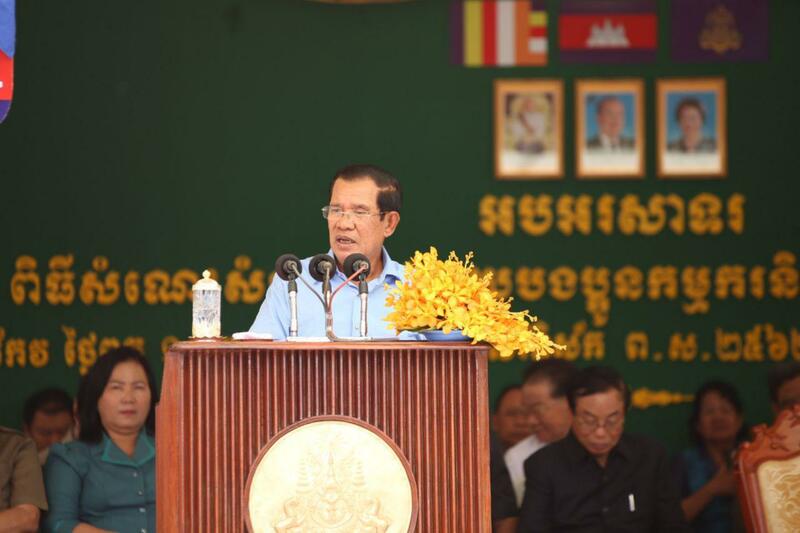 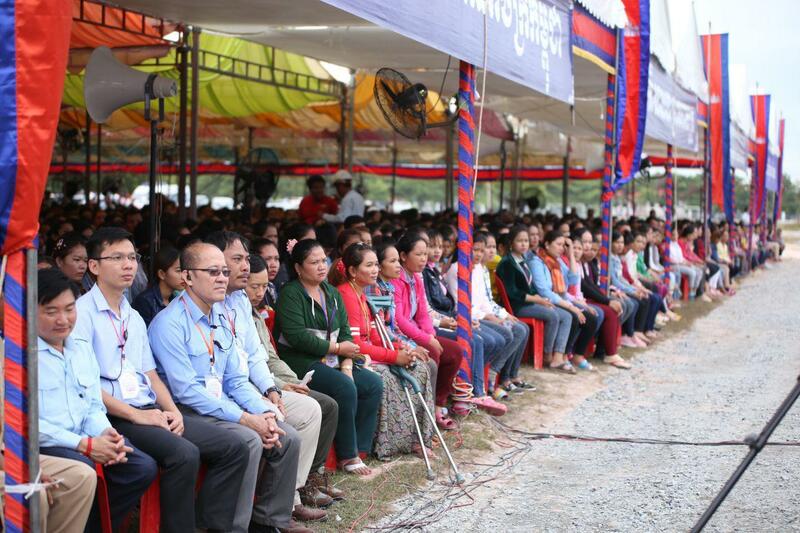 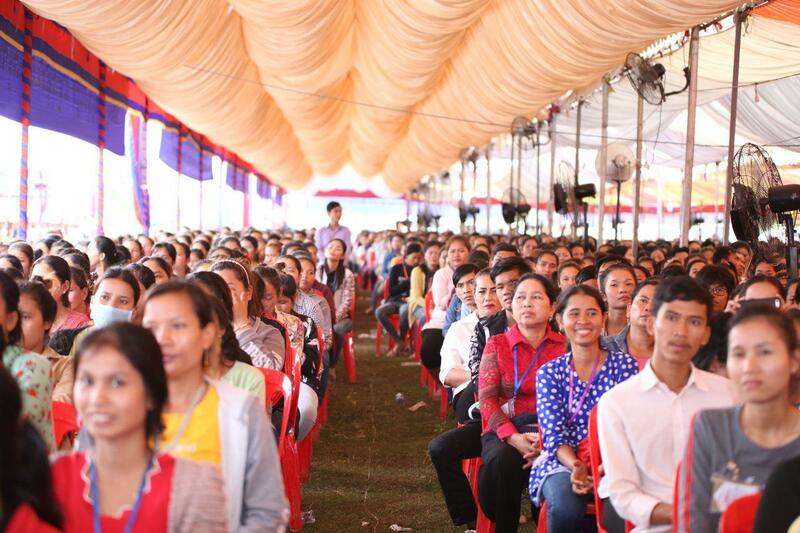 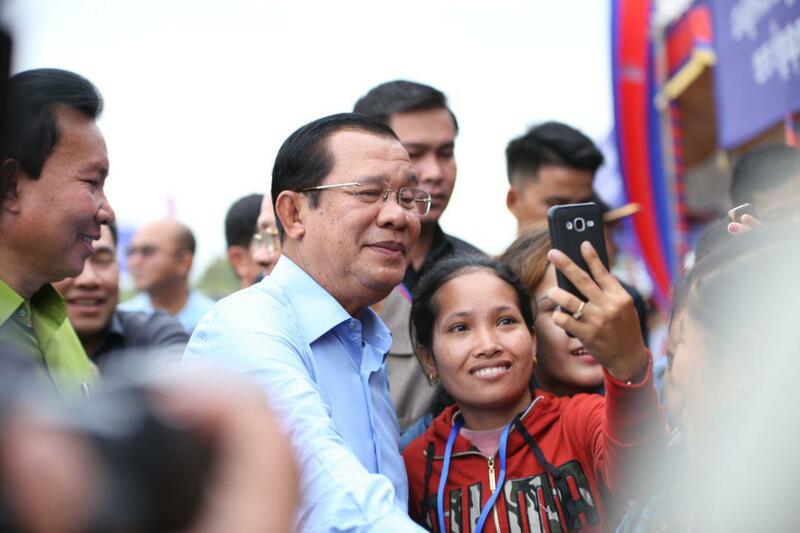 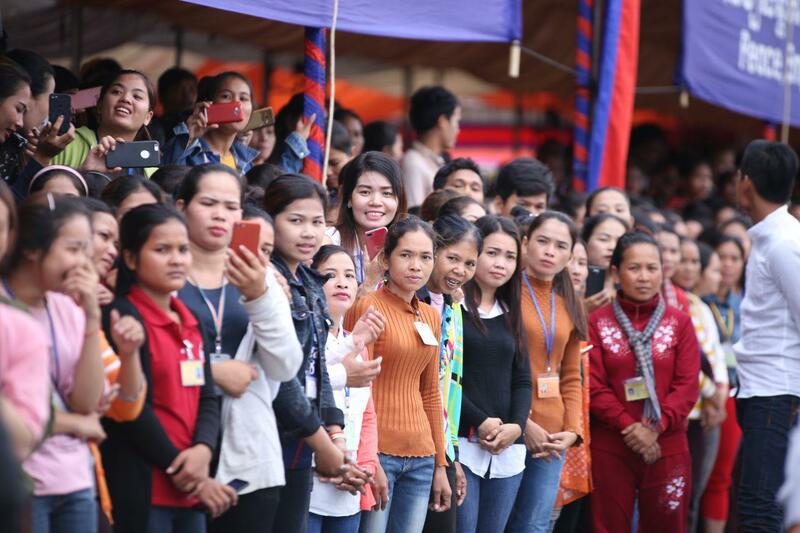 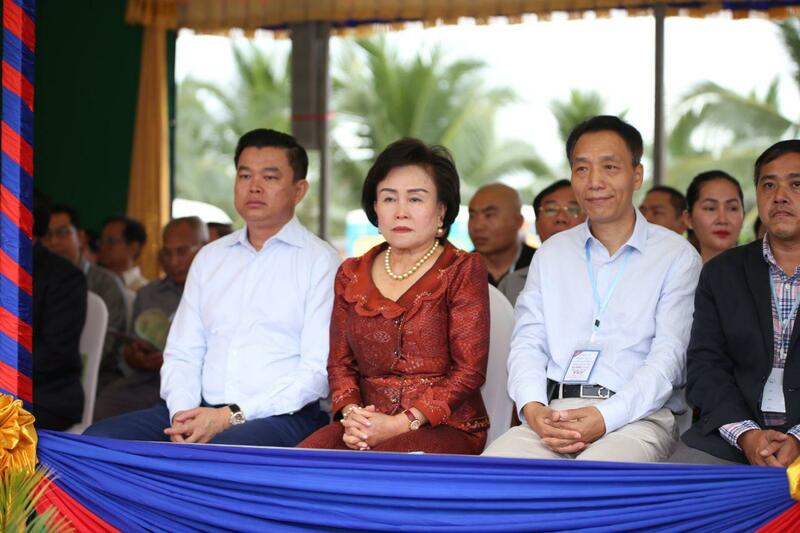 Addressing to over 23,000 workers from 20 factories in Takeo province, Prime Minister Hun Sen called Rainsy’s statement a “lie”; he explained that Kem Sokha has not been sentenced, so the case is not eligible to request for pardon from the King and that he himself has no rights to request for a pardon in such case. 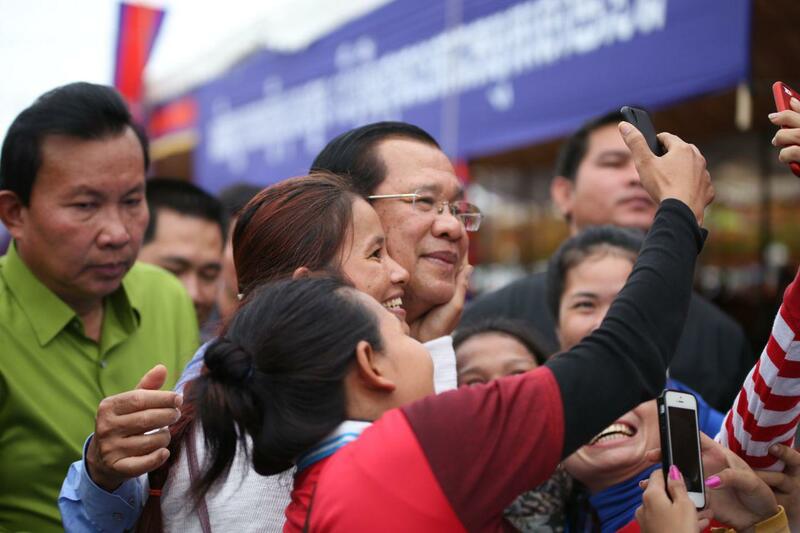 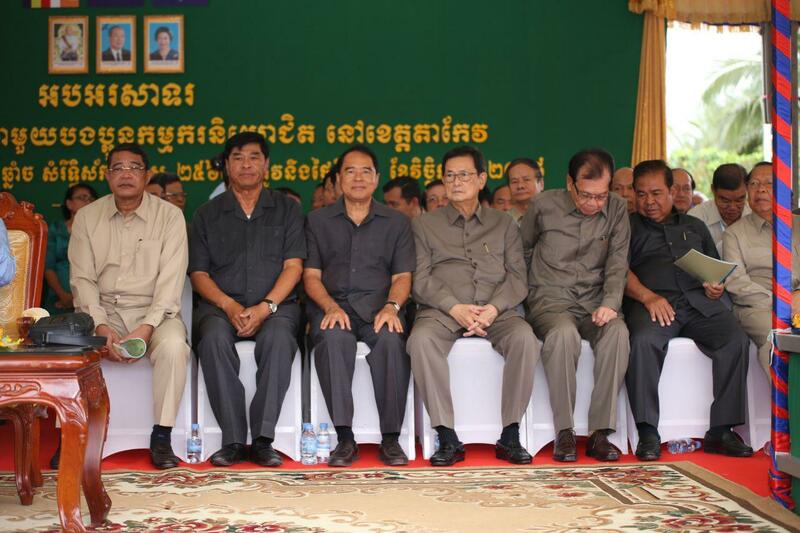 Prime Minister taunted Rainsy for being good at lying to his own followers and posting on Facebook to get “like”. 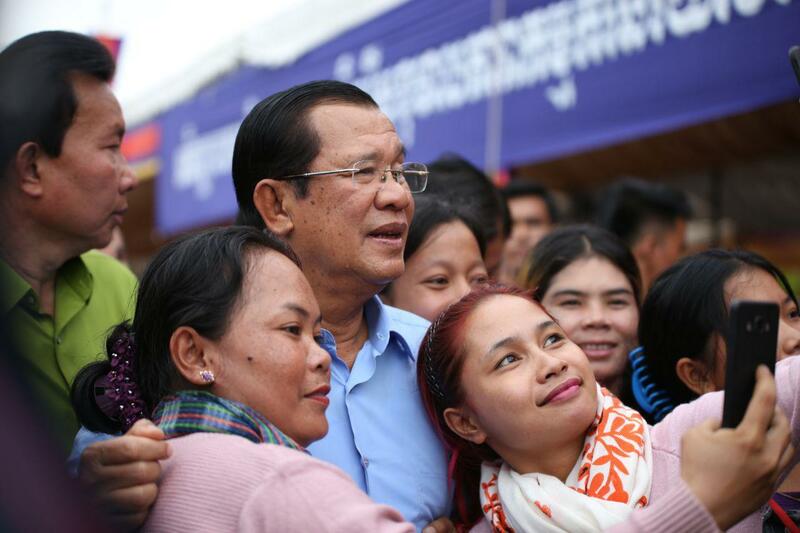 It is worth noting that Kem Sokha was released on bail on 10 September 2018 due to his health conditions after being detained for over a year at Tropang Phlong prison.